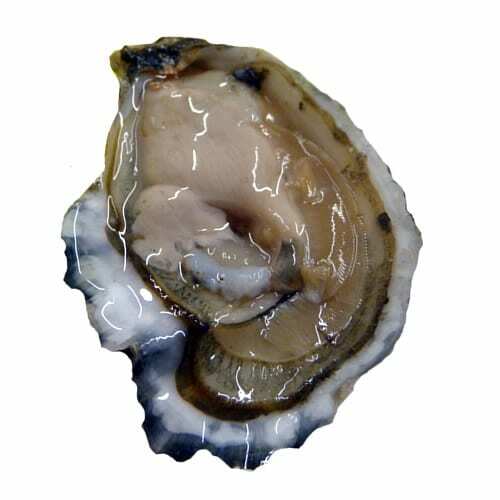 Grown in the shallow waters of Little Skookum basin (Puget Sound, WA) these oysters are more sweet than briny, with soft, delicate meats that they owe to their gently brackish upbringing. 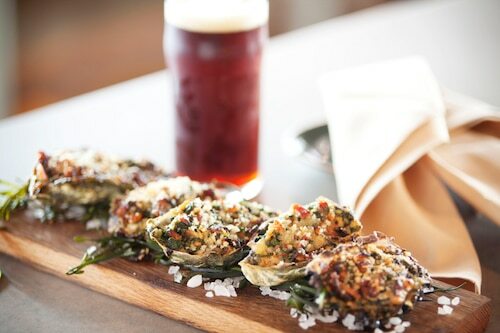 Whether you serve them straight from your raw bar, or work them into a delicious recipe, your customers will love these delicious oysters. If you’re featuring these Puget Sound oysters in your case, make sure you stock up on plenty of lemons, Tabasco, and cocktail sauce – make it easy for your customers to pick up what they need.